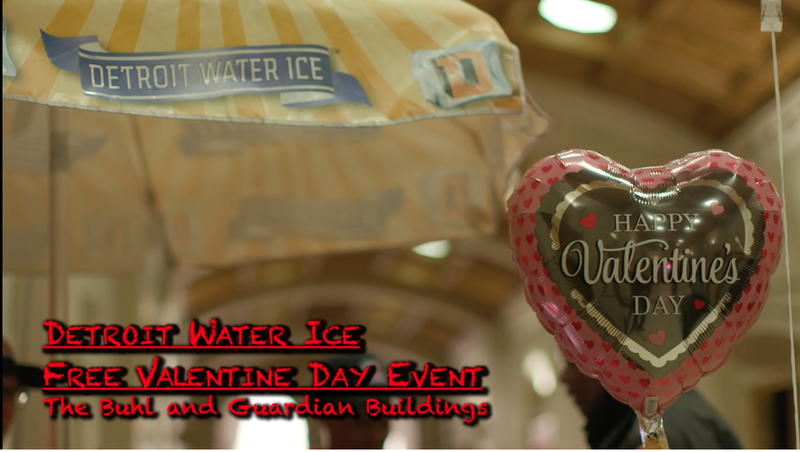 In a special Valentine’s Day treat for our neighbors in the Guardian Building (500 Griswold) and the Buhl Building (535 Griswold), we scooped FREE Detroit Water Ice in thanks for all the neighborhood love and support we receive in Campus Martius. 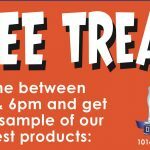 If you missed your free scoop, try our D-Ice Water Ice, hot Philly Pretzels, one-of-a-kind Motown Mash, or other sweet treats at our flagship location at 1014 Woodward Avenue. 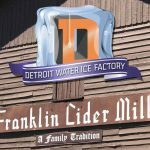 All proceeds from the Detroit Water Ice Factory benefit S.A.Y Detroit, a 501 (c)(3) charity aimed at improving the lives of our neediest citizens through shelter, food, medical care, volunteer efforts and education. 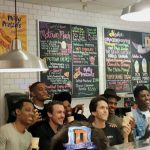 We love you, we thank you, and we proudly proclaim that there’s no calories in doing good!